The Personal Protection Pack could give you the upper hand in the event that the circumstances have turned dangerous. 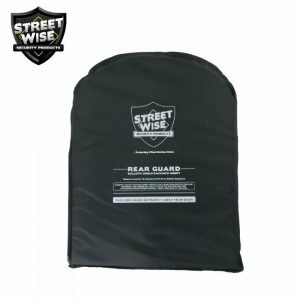 The 3 Part Personal Protection pack has everything you will need to defend yourself and draw attention to the situation. 1/2oz HeatWave Pepper Spray in the form of a Lipstick for Discreet carry. 12 Feet Stream with Bright ORANGE dye to stain the attacker and a UV dye that lasts for up to 3 days for identification. Wild Kat Defensive Key Chain (Black) Perfect if the attacker is too close for compfort and a supprise blow is required..!